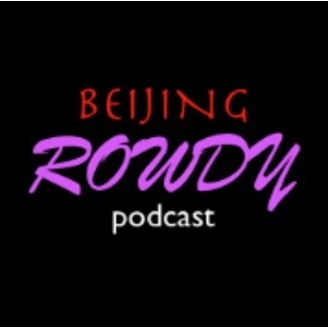 The opinions of a veteran Beijinger JEFF HEEEE and his annoying big mouth on the rowdiness of Beijing and China as a whole, with poor editing techniques. North Korea: China's Psychotic Neighbor; Are the Chinese open to homosexuality? And last but not least, foreign criminals in China: are you safe?